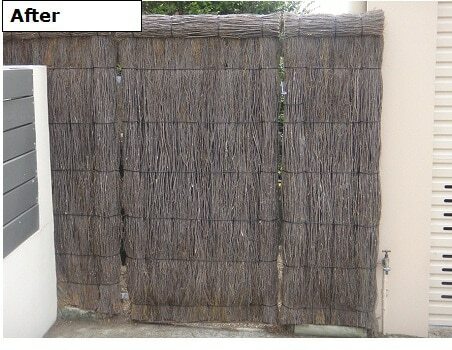 Brushwood fences are a low maintenance, long lasting, beautiful fencing solution. To increase its longevity, protect the fence and its look, periodic maintenance is recommended (every 5-8years) with the application of a new brush roll capping. 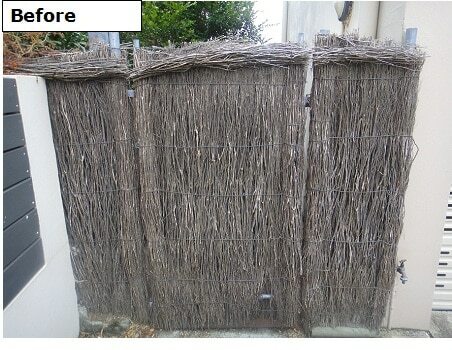 If your fence has deteriorated where a brush roll capping will not solve the problem we can easily rebuild your fence. This process involves feeding new brush into the fence on both sides, bringing it back to its original height (or higher if desired) and making the brush throughout the fence look fuller again. To do this, we use full bundles of brush (not off cuts), ensuring we achieve the best result and this prolongs the life of the fence. The fence is then re-clipped, wires are straightened and the new brush roll capping applied. 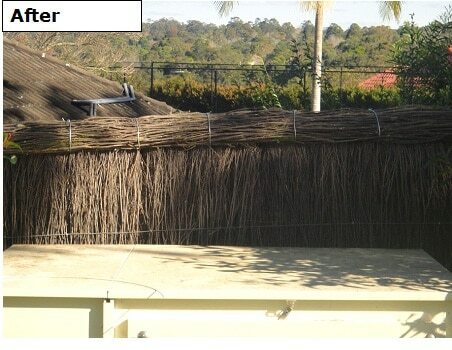 If you are thinking of selling, brushwood fence repair is a great quick and easy way to enhance the look of your property and get a better sales result. We pride ourselves in the prompt, professional manner in which we conduct our work and we are so confident in the quality of our work that we offer a written guarantee, covering our work for 5 years! 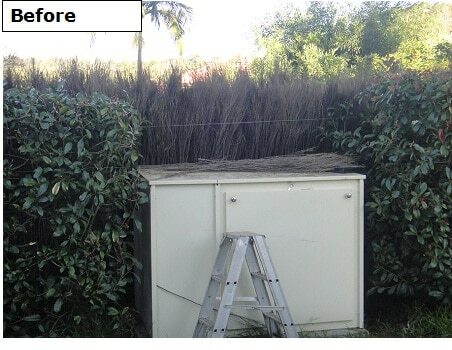 See recent Brush Fence Repair Jobs we have completed here.